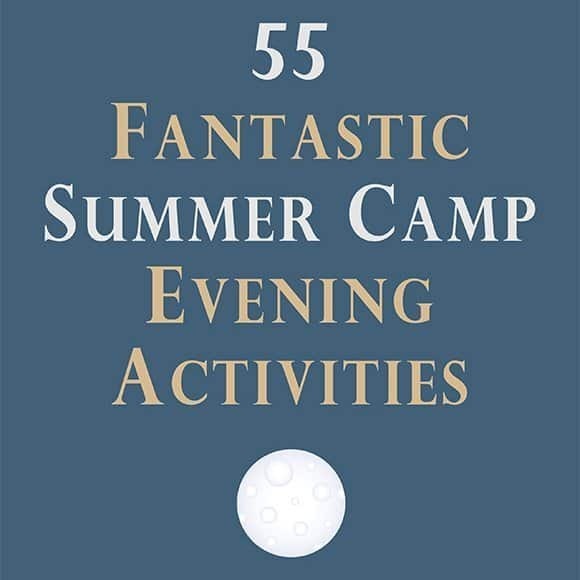 In this 65-page ebook you’ll find 55 ideas for summer camp evening programs submitted by camp directors from all over. Most of these can be done as a special program during the day or indoors. So if you’re running a day camp, you’ll still get a lot of valuable ideas. And 40 more fantastic ideas! This collection of summer camp program ideas came from the submissions of a few of our round tables. These 55 program ideas were chosen because they are unique and creative.